Jessica York is a pediatric pulmonary hypertension caregiver to her 6 year old daughter Haylee. 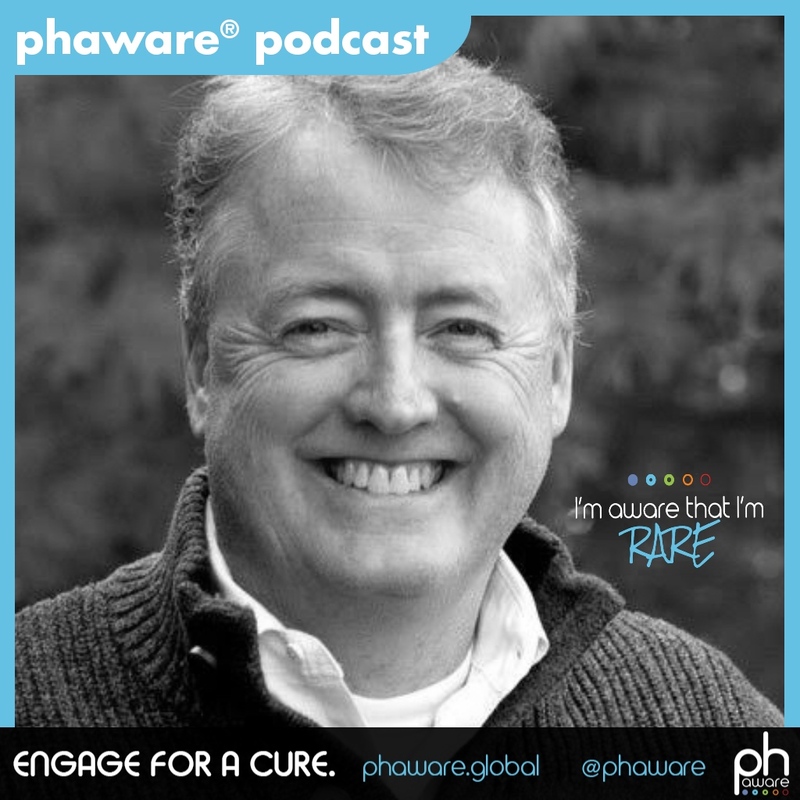 In this episode she discusses Hay's diagnosis and the importance of pediatric PH research. 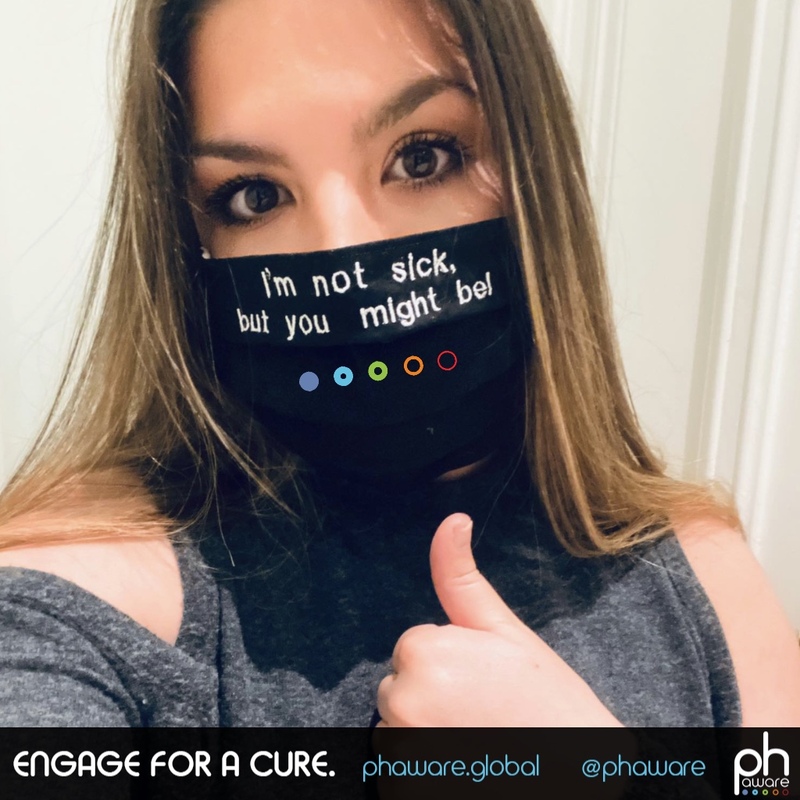 Click here to visit Haylee's PHun Walk 4 Hay page. My name is Jessica York and I'm a pulmonary hypertension caregiver.